Hannover is a pearl and then almost founding of Cocaine Models, the model agency. Only here you can see a model scout former Chancellor when shopping. True Hanoverian know what we mean! But in Hanover is much more: At the trade fair Hannover INFA is fashion not too short, because this event is a big issue. At this fair, there is not just one, but it will always find several fashion shows. The Fashion & More in Hannover Langenhagen is equal to the next big event, which boasts fashionable highlights. We believe in friendly contacts, strong and clear Models Model Management, Booking and Casting. 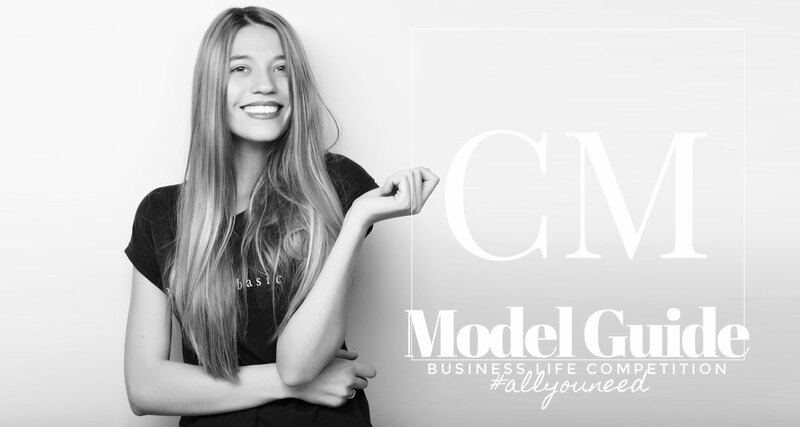 Read more about the model agency. Since the year 2013, the popular fashion show Early Bird no longer find the way in Hamburg, but Hannover is a proud venue of this lifestyle and fashion events. The capital of Lower Saxony also proud of their students in the division mode, because there studying future fashion designers in academies and universities their subject. The FASHION CAMP HANOVER support startups from the entire fashion sector, is so taken care of offspring. This shows that the city of Hanover fashion is important and that talented, young fashion designers are there very welcome. In the Ernst-August-Galerie or the Galerie Luise as the Hanoverian go like their clothing, buy their shoes and accessories. They attach importance to the best materials, beautiful colors and good cuts, because the Niedersachse likes dressed perfectly out of the house. Our scouts are out on the streets in German cities such as Hannover. You are in Hanover? Apply now for Cocaine Models. We organize auditions for specific model requests. To find convincing models for requests and jobs we go, however, also completely new ways. Why? So we cover a wide range of potential sightings. More opportunities, more success, more quality! Over the years we have built up a good network. With Cocaine we achieve for ourselves and our customers the best results. Do not hesitate to her to Booking Cocaine Models dispense. We have a meaningful model portfolio are multimedia networked and have creative, young people concepts to inspire. Make our experience to your advantage! We look forward to your call.